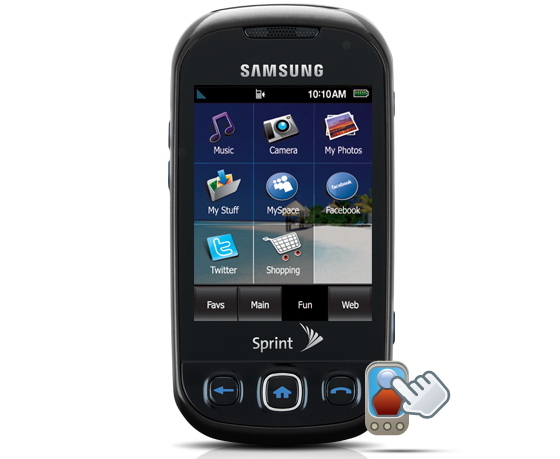 Samsung has added another touchphone to its list of low-cost touchphones. 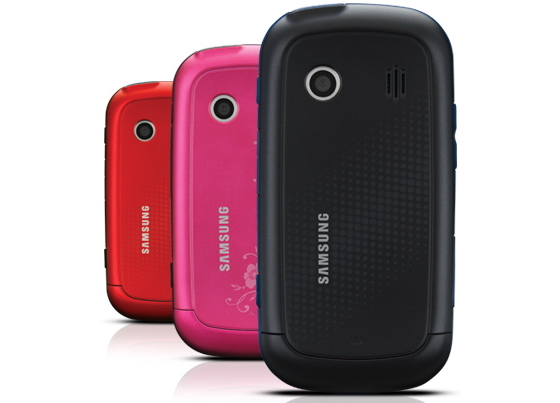 The new mobile is named as Samsung Seek, Samsung M350. This is a QWERTY touchscreen mobile with a slide-out keypad. The all new low cost mobile has the features of 2.6″ QVGA touchscreen, 1.3Mp Camera and 3.5mm Headset Jack. The phone is offered in three colors initially. This mobile also has the Voice-Command Speech-to-Action support. The inbuilt memory in this mobile is 128MB RAM/256MB ROM which is expandable upto 32 GB with microSD slot.